Canadians stand up to become the Faces and Voices of Recovery. Our See Your Self(ie) in Recovery campaign launched in September 2018 to celebrate Recovery Month. To continue spreading this message of hope, we'll be running the campaign again this year! Please continue to submit your stories & selfies so we can share them in our gallery & on social media. We're raising funds to help raise others! Our fund-raising work at FAVOR Canada is focused on assisting individuals, families, treatment centres and recovery support services in the addiction and mental health sector. Today, you can help by being part of FAVOR’s Twenty for Twenty campaign. We require 120 donors of $20 each, to help pay the balance of a young man’s intensive treatment costs and support him in his journey to long term recovery. Join us throughout the month of September as Canadians in recovery from addiction will join with friends and family to build awareness, challenge societal stigma, and celebrate the role that recovery plays in improving the lives of individuals, families, and communities. We believe that recovery saves lives. We envision a world in which recovery from addiction is a common, celebrated reality - a world where individuals will not experience shame when seeking help. We are passionate about sharing our stories of recovery in the hope of inspiring others to join us on the rewarding yet diverse path to wholeness. Together we will demonstrate the power and proof of recovery from addiction. Inspired by the movie, “The Anonymous People”, recovery advocates in Vancouver received a proclamation from the mayor to initiate the first ever Recovery Day in Canada on September 30th, 2012. 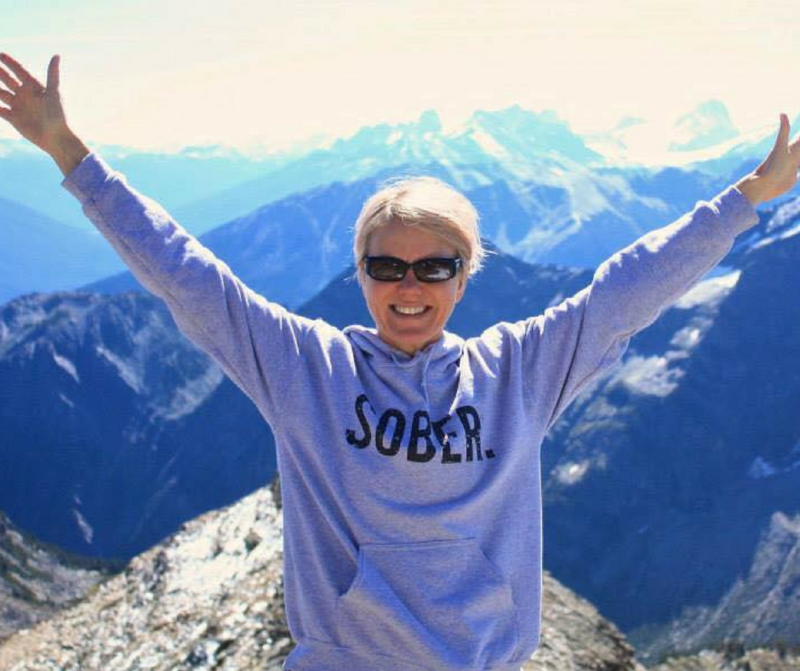 Faces and Voices of Recovery Canada was founded in April 2013. 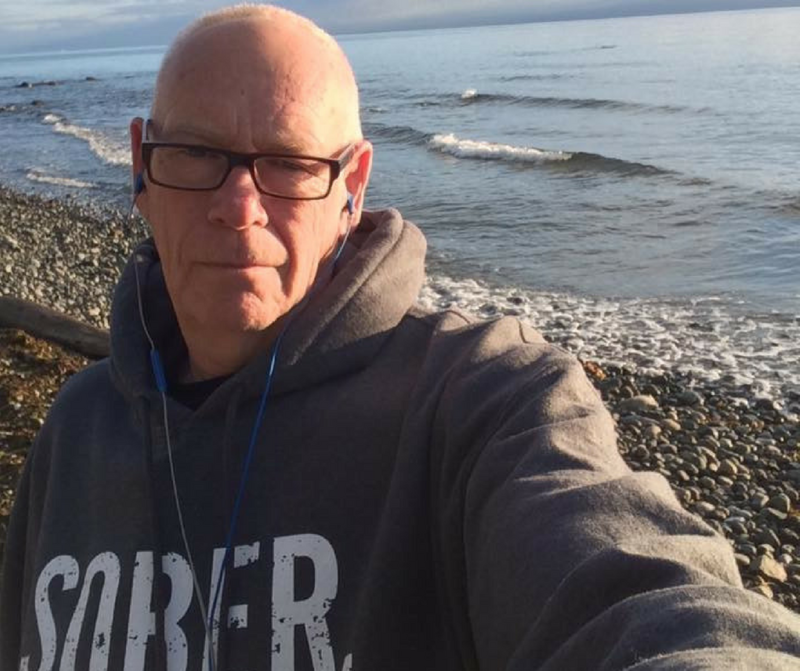 "Faces and Voices of Recovery Canada is changing the playing field. This organization’s focus is to celebrate recovery from addiction, to break down stigma and establish a platform for change." "People can and do survive and even recover when and if they receive the right kinds of help from others. Faces and Voices of Recovery Canada is one of the organizations dedicated to this cause. Please join me in supporting this worthwhile movement." "The research evidence is clear – we need to focus on peoples’ strengths rather than deficits to support them in their wellness journey. 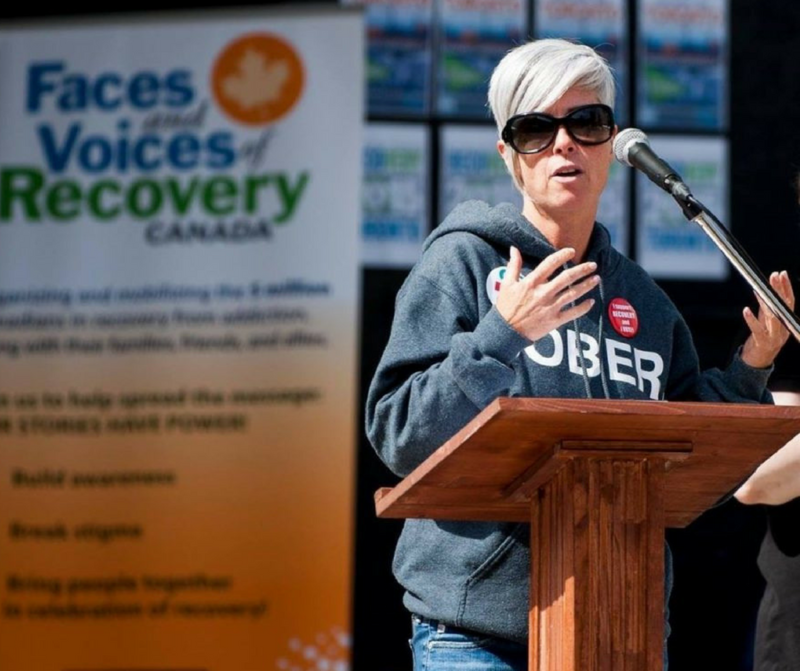 Faces & Voices of Recovery Canada does just this – it works to reduce the stigma of something everyone in our country is potentially impacted by – addiction." Want to connect? Let's start a conversation!